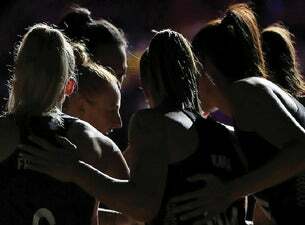 Get ready for the start of exciting international netball action with a blockbuster double header which will see the Silver Ferns take on the England Roses in the main game at 4pm at Spark Arena on Saturday 15th September. This is an opportunity for the Silver Ferns to take revenge on the Roses and begin their campaign for the Netball Quad Series in fine style. The early game beginning at 2pm will see the Australian Diamonds match up against the fast improving South African Proteas. Each time these two teams have met in recent years close contests have resulted which makes this a must-see game.